L 2000 x 1294px 8 Mb. XL 3888 x 2516px 15 Mb. 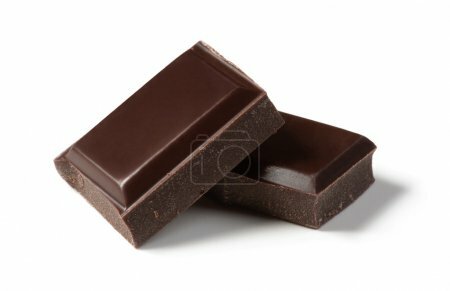 Two pieces of chocolate isolated on white background. Cleaned and retouched photo.